Bitcoins were used by drug dealers last year in at least six transactions in Sweden, the Swedish Daily News reported. According to the newspaper, the perpetrators did most of their illegal activities online. Due to the fact that the digital currency is more widely accepted online, this does not come as a surprise. Typically, bitcoin transactions are done independent of the banking system because it is a form of decentralized currency. Hence, it comes as no surprise that these transactions too were done independent of the banks. It’s rather interesting that drugs bought with bitcoin make the news, while there are plenty of other cases where drugs are bought with regular paper currencies, and this doesn’t make the news much at all. With the rise in the general acceptance and popularity of the digital currency, governments are becoming more and more concerned about it. 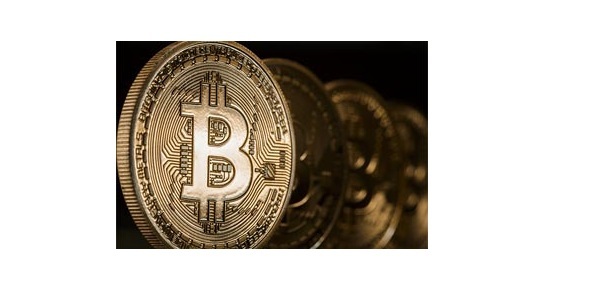 Bitcoin was initiated in 2009 by Satoshi Nakamoto and has since then become a global phenomenon. The system of transferring funds occurs through computers. Dealing in the digital currency does not involve the banks or the government per say but it has its own form of regulations to prevent cheating the system. Despite the voices against bitcoin, many have chosen to adopt this form of currency into their daily businesses and lives. Even the US Postal Services is looking to introduce bitcoin into their network as a way to increase revenue. Users of bitcoin were also discouraged by the central bank of Estonia who said that it is probably a Ponzi scheme rather than a different form of currency or an electronic payment system. As bitcoin gains momentum, opposition also seems to be rising. Instead of blaming the system of bitcoin, the users should be taken into account. 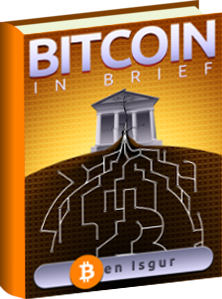 The bitcoin system was designed to provide ease with transferring funds not increase illegal activity. Again people have been dealing in under-the-table illegal activities through the use of paper currency for hundreds of years. But, no one is blaming paper currency for it.